In other news: David Suzuki says there’s no climate science denial at the Forest Products Association of Canada, but there is caribou science denial; Kevin Kriese has been appointed chair of BC’s independent watchdog for forestry practices; Husby Forest Products defends its logging of large cedar trees; and—of course—a few stories on NAFTA, lumber tariffs and homebuilding trends. Finally; is our addiction to beef contributing to tropical deforestation? A new report says yes, as 37 million acres were lost in 2017. At the Sustainable Forestry Initiative, we believe forests are the answer to many of our local, national and global challenges. SFI’s contribution to addressing these challenges is seen every day in the work we do and the partnerships we build to provide supply chain assurances, elevate the conservation contribution of well-managed forests, and promote environmental awareness through education and community engagement that improves our shared quality of life. As the pace of urbanization accelerates rapidly around the world, it’s critical that we remain connected to forests and continue to recognize the important values forests support. As in previous years, the successes highlighted in this report could not have been achieved without the hard work and dedication of the SFI community, which includes SFI Program Participants, SFI Implementation Committees, the Project Learning Tree network, conservation and community groups, Indigenous Peoples, governments, businesses and other partners. Our grassroots network is making a difference. Although, generally, Justin Trudeau has done a superb job managing the NAFTA negotiations with a madman, he made one slip. He went from chummy to “we won’t be pushed around.” You just don’t say that to a Grade 5 bully in the schoolyard, unless you’re in Grade 8. …Of course we are going to be pushed around. We have asked for it by putting our life in America’s hands. …It’s America’s market and they can do whatever they like, even if they have agreed by international treaty to abide by approved rules of engagement. They break rules all the time when they aren’t happy. …Sooner or later the American political establishment will do the math and realize they can take much better advantage of Canada with free trade than without it. …Although America will always loom large in our world, let’s learn how to grow our own food. 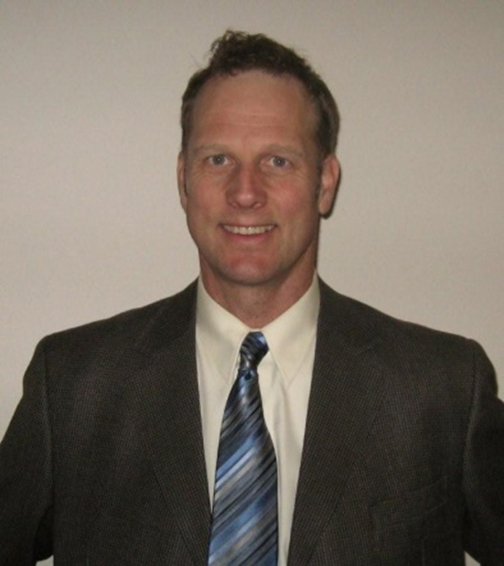 VICTORIA – Kevin Kriese has been appointed chair of the Forest Practices Board. His three-year appointment is effective Aug. 7, 2018. “The board serves a critical role in overseeing forest and range practices in British Columbia,” said Doug Donaldson, Minister of Forests, Lands, Natural Resource Operations and Rural Development. “Kevin’s experience will be a significant asset, as he brings his extensive contacts and relationships with industry, northern communities and First Nations with him.” Kriese is coming to the board from the Ministry of Forests, Lands, Natural Resource Operations and Rural Development, where he was assistant deputy minister for the North area. Kriese has degrees in natural resource management and forestry. He briefly worked for the forest industry and as a consultant, but the majority of his career has been with the provincial government. …Softwood lumber has remained a hot topic for decades, and with the never-ending dispute still a negotiating point for both sides in the ongoing NAFTA discussions, the tariffs that companies like Canfor Corporation are currently facing are largely being passed on to the average American household by builders, who require lumber to fuel the housing boom south of the border. Canadian producer Canfor has announced that it will be moving forward with a plant in Georgia at a cost of approximately US$120 million as a backup plan should negotiations fall further into the abyss and tariffs ratchet up in the medium term. …The commodity price of lumber has also provided a boon for the industry as a whole, with prices continuing to climb as expected demand for softwood continues to outpace supply at this point. U.S. home prices grew at 6.4 percent in April compared with the same period last year according to the S&P CoreLogic Case-Shiller Home Price Index released on Tuesday. …The index, which comprises of a national index covering all nine U.S. Census divisions, the 10-City Composite and the 20-City Composite indices found that on a month over month basis, the index posted a gain of 1 percent in April. 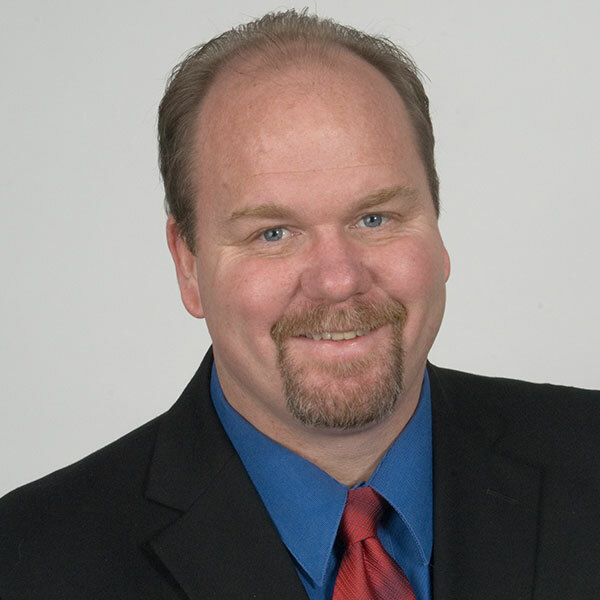 …“The favorable economy and moderate mortgage rates both support recent gains in housing. …Supply concerns, in fact, have been one of the key reasons that are pulling home prices up this year, especially for lower-priced homes according to Tendayi Kapfidze, Chief Economist LendingTree. …Other factors that could impact home prices in the long run also include rising tariffs. Lennar Corp on Tuesday reported a better-than-expected quarterly profit as robust housing demand helped it boost prices, shaking off any concerns that rising interest rates could keep homebuyers at bay. The company also said it expects lumber prices to fall as more lumber inventory is freed up due to increased availability of transportation. Lumber is one of the biggest costs for homebuilders along with labor. Pessimism around homebuilders related to rising mortgage rates and input costs was overblown, Morningstar analyst Brian Bernard said, adding Lennar’s results showed that demand for residential new construction remains robust. “There is under supply of existing homes and we see homebuilders benefiting from a demographic tailwind of the maturing millennial population reaching the prime age for homeownership,” Bernard said. FORT MILL, S.C. — Domtar released its 2018 Sustainability Update, highlighting the company’s ongoing efforts… In an update to its 2017 report, Domtar announced that the company has met or exceeded three of the company’s six 2020 sustainability goals this year. …Highlighted in the 2018 update, Domtar’s commitment to integrating sustainability into its long-term growth strategy resulted in key accomplishments: An 18% reduction of greenhouse gas (GHG) emissions since 2010, surpassing Domtar’s 2020 goal of 15%. Completion of a water-cost model for Domtar’s pulp and paper mills ahead of 2020 schedule. An increase in the level of Forest Stewardship Council® (FSC®) certified fiber procured for Domtar pulp and paper mills to 22% of total fiber use, exceeding the company’s 2020 goal of 20%. The Slovak State Forestry Administration Lesy SR plans to reduce roundwood exports by 19.3% to 80,000 m³ in the current year compared to the previous year. This should reduce the export ratio of the total planned roundwood volume of 4.076 million m³ by 0.4 percentage points to below 2%. In this way, the supply of Slovakian processors is to be improved. The reduction of roundwood exports is part of the recently presented new business strategy of the State Forestry Administration, which is initially valid until 2022. The new sales rules presented by Tomáš Kloucek, Director of Marketing, provide for Lesy SR to limit sales of logs to 45% of the current processing volume of the respective customer. 45% of roundwood in Slovakia comes from forests managed by Lesy SR. The Bill Fisch Forest Stewardship and Education Centre in Whitchurch-Stouffville, Ont., has been awarded Living Building Challenge certification—the most rigorous sustainability standard in the world—by the International Living Future Institute. 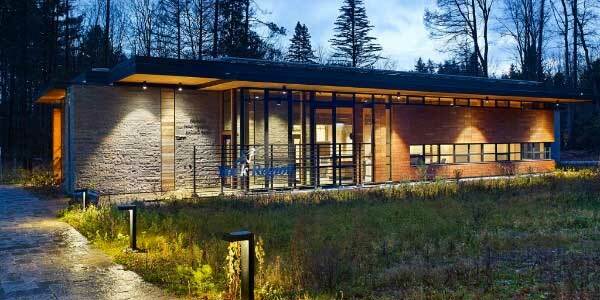 “A truly inspirational example of forest stewardship and regenerative building construction, the Bill Fisch Forest and Stewardship Education Centre integrates with the local ecology and becomes one with its forest neighbors,” said Amanda Sturgeon, CEO of the International Living Future Institute. “The Centre is a model example of humanity’s ability to reconcile our relationship with nature.” Designed by Dialog, the building has met all seven “petals” (performance areas) of the Living Building Challenge (LBC). It is the first LBC-certified project in Canada, and one of only 21 buildings achieving full LBC certification worldwide, according to the Institute. WASHINGTON — Urbanisation is accelerating and creating pressure to increase housing construction. To answer this global challenge, construction needs to be quicker and more ecological. In Metsä Wood’s new video, Mikko Saavalainen, SVP, Business Development, and Juha Kasslin, VP, Product Management, explain what off-site wood construction has to offer. At the moment, construction produces 30 per cent of the world’s carbon dioxide emissions, and it is clear that the course must be changed. We need more ecologically sustainable solutions. …Kerto LVL products make construction fast, light and green. Metsä Wood is actively building a partner network to increase off-site manufacturing of Kerto® LVL elements for this purpose. A North Wales company that is developing a world-first technology to recycle MDF waste has received new funding of £165,000. MDF Recovery, which won a TTJ innovation award last year, has secured the additional investment from a group of angels who have previously backed the business. 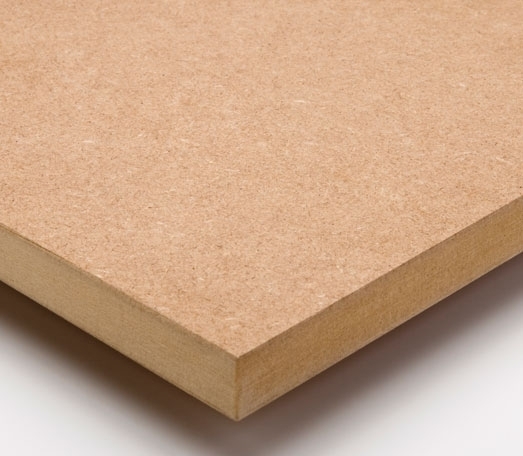 The company is nearing commercialisation having successfully concluded proof of concept trials to develop a commercially viable process to recover wood fibre from used or off-cuts of MDF. The process is designed to offer the first ever alternative to landfilling or incineration of MDF and offers a closed loop recycling opportunity for the wood panel sector. …MDF Recovery’s solution generates a new secondary material source for the wood/natural fibre industry that displaces the need for new virgin materials and comes at a time when demand for virgin timber from many other sources is growing. …boreal lands are part of the web of biodiversity — the planet’s life support system — and Canada has a special responsibility to maintain it. 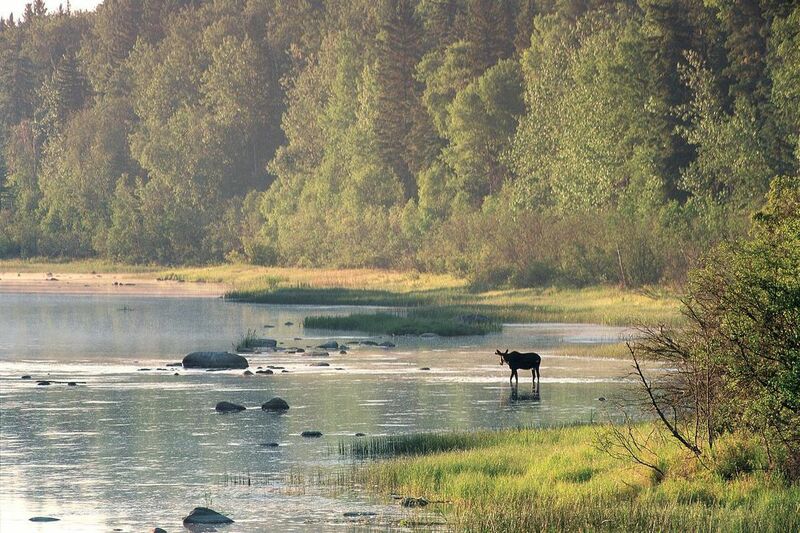 …While Canada’s woodland caribou, wild salmon and other species are struggling, this country has something few others do: sweeping, intact landscapes that support a profusion of plants and wildlife. Now Canada has an opportunity to honour its stewardship duties. This week federal, provincial and territorial ministers responsible for parks and protected areas will discuss how to achieve their shared goal of protecting at least 17 per cent of lands by 2020. Canada made this pledge under the UN Convention on Biological Diversity. So far Canada has only conserved 10.6 per cent, making it last among G7 nations, but Environment and Climate Change Minister Catherine McKenna and Minister of Alberta Environment and Parks Shannon Phillips have been leading a national effort to expand protected areas called Pathway to Target 1. To its credit, the Forest Products Association of Canada recognizes climate change is a serious threat to forests and habitat and has vowed that the sector it represents “is doing its part to fight climate change through work in our forests, at our mills, and through the products we make”. But it appears the association has an ulterior motive. Its climate commitments are spelled out on a website page that focuses on the role of climate change in caribou population declines, and argues a federal strategy to protect at-risk caribou, in part through habitat management, “won’t work and will hurt local economies.” There’s no climate science denial, but there is caribou science denial. To downplay the urgent need to protect caribou and manage habitat, and to diminish their own role in boreal caribou declines, forest industry associations are using tactics the fossil fuel industry uses to sow doubt and confusion about scientific evidence. Husby Forest Products stands by its work at Collison Point / St’alaa Kun and warns the latest dispute over logging there is costing local jobs. By Monday, Husby said it would need to lay off 21 mostly on-island workers because it has agreed to suspend logging in five cedar-leading cutblocks at Collison Point. “This has a significant impact on the local communities,” Husby said in a written response filed in the B.C. Supreme Court last week. Husby normally employs 23 staff, 15 to 20 contractors, and last year spent $3.5 million on Haida Gwaii. …“There is no serious issue to be tried as the permits for the Cutblocks were legally issued, the cedar partition is of no legal effect and efforts to manage cedar volumes are ongoing and should be permitted to continue without interference,” Husby said. With 2017’s dramatic fire season still fresh in the minds of many British Columbians, scientists and officials are gathering Tuesday in Nelson, B.C., for a wildfire and climate change conference. The purpose of the three-day long conference in the Kootenays — a region that was widely affected by wildfires last year — is to share the latest research and explore initiatives taking place around the globe aimed at tackling climate change, widely considered a cause for an increasing number of blazes. “We’re actually seeing quite a lengthening in the wildfire season since the mid-1980s,” said University of New Mexico professor Matthew Hurteau, a speaker at the conference. “That has to do with increasing temperature and earlier spring snow melt.” Hurteau, a forest ecologist, said he keeps an eye on all fires burning in western North America. Bob Gray thinks we need more forest fires in B.C. – fires that are prescribed, planned, and large. “That’s the only way to create barriers to wildfires,” he said, adding up to 40 per cent of B.C.’s forests should be barriers to wildfires, not fuel for them. He says whenever we harvest, the harvest area should then be burned. “Now a lot of our harvests, they do not function as fire breaks. They speed up the fire. We harvest and we don’t treat the slash. Everything we do out there does not impede fire flow.” Gray will present these and other ideas at Wildfire and Climate Change, a conference running Tuesday through Thursday this week in Nelson, featuring a variety of local and international speakers from government, industry and academia. He is a fire ecologist and the president of R.W. Gray Consulting Ltd. in Chilliwack. Lone Rock’s recent construction of a forest road demonstrated how some environmental groups manufacture controversy to attract attention. The Roseburg-based company worked proactively with the Bureau of Land Management and followed all environmental laws and regulations to access their own property. Because a small number of large trees were removed in the process, groups opposed to our local timber industry weren’t going to allow an opportunity go to waste. Portland-based Oregon Wild leveraged this manufactured controversy in a fundraising email, stoking their supporters to send cash with claims of “logging loopholes” exploited by the “Trump Administration’s BLM.” Never mind the truth. …Spreading false information and inciting threats against working people only damages the credibility of these organizations attempting to stop the responsible management of our public and private forest lands. I’m lucky to be able to spend most days in the woods, helping to look after the sustainability and health of 33,000 acres of Hampton Lumber’s forestland here in Clatsop County. As a family-owned wood products company, our outlook is inherently multi-generational. …The work we do every day is focused on ensuring our forests are as healthy in 50 years as they are today. We recognize how climate change could affect forest and community health. …Sustainable timber harvest as a strategy to fight climate change makes a lot of sense when one looks at modern forest management and timber production in the proper context —through a long-term life cycle analysis. A good portion of a tree’s carbon remains stored in the wood products that are created from it, locking that carbon away for the life of the product, while atmospheric carbon is taken up by the tree planted in its place. The U.S. Forest Service is ready to unveil its final environmental impact statement for the much-anticipated Blue Mountains Forest Plan Revision, covering 5.5 million acres of public forests in Eastern Oregon. At long last, the U.S. Forest Service is ready to unveil its final draft of the much-anticipated Blue Mountains Forest Plan Revision. The plans, which were last updated in 1990, will guide land management activities — including timber harvest, recreation and livestock grazing — over 5.5 million acres in the Umatilla, Wallowa-Whitman and Malheur national forests in Eastern Oregon for the next 10-15 years. 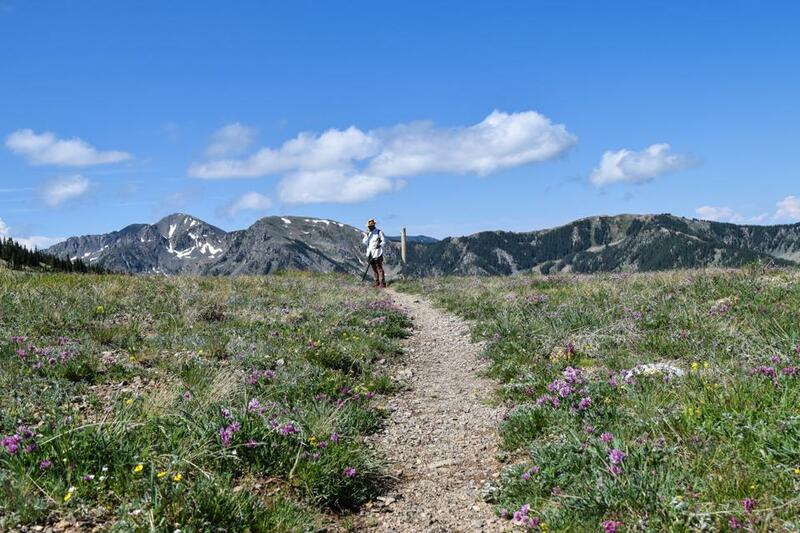 A draft environmental impact statement, or EIS, for the plans was released in 2014, but after a significant public backlash the Forest Service embarked on three more years of outreach to build consensus. A coalition of six environmental advocacy groups filed a petition with the state Tuesday seeking protection for the Humboldt marten, a secretive cat-like predator, under the state’s endangered species rules. The tiny mammals, of which there are thought to be fewer than 200 in the state, once roamed the coastal mountains from the Columbia River south to Sonoma County in Northern California, but their population has been decimated by over-trapping and logging of old growth forests, said Nick Cady, legal director at Cascadia Wildlands, one of the groups that filed the petition. …In Oregon, only two populations of the marten exist, one in the Siskiyou National Forest and the other in the Siuslaw National Forest, both isolated from one another. STEWARTS POINT, Calif. — A grove in Northern California with hundreds of ancient redwood trees, some taller than the Statue of Liberty, is being acquired by an environmental group that plans to preserve it and open a new public park, the group announced Tuesday. Save the Redwoods League said it is purchasing the 738-acre grove, which is a third larger than Muir Woods National Monument and has 47 percent more old-growth trees, the San Francisco Chronicle reported. Known as Harold Richardson Redwoods Reserve, the sprawling forest in Sonoma County matches Muir Woods’ majesty. One of its oldest trees in the grove has a diameter of 19 feet — wider than a two-lane road. …The tallest of the 1,450 trees in the grove is 313 feet, eight feet taller than the Statue of Liberty, Hodder said. The tallest at Muir Woods is 258 feet. An international conference kicked off on Wednesday in Oslo, Norway’s capital city, to discuss ways to bolster protection of tropical forests, which participants agree could help contribute to efforts to stop global warming. 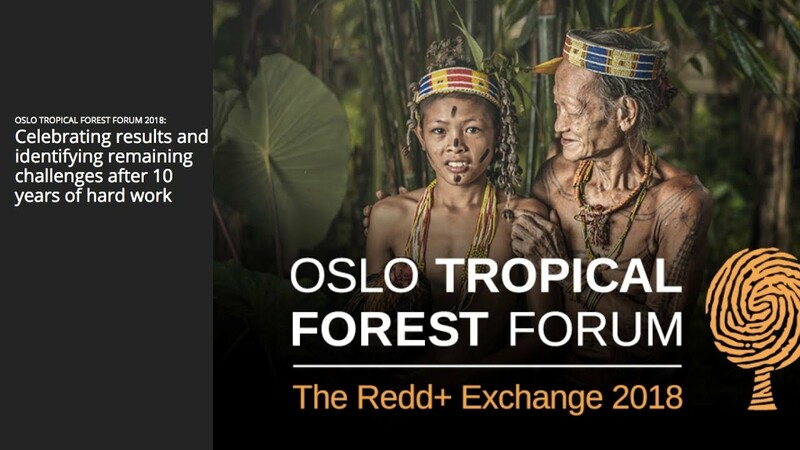 The Oslo Tropical Forest Forum, organized by the Norwegian Agency for Development Cooperation, will feature two high-level plenary sessions that will include presentations on the latest science about the importance of forests for climate and development goals. It will also feature a panel discussion on the state of play in terms of progress toward targets to end deforestation. Ola Elvestuen, Norwegian minister for climate and environment said the world was facing serious problems of deforestation despite efforts in the past 10 years to mitigate the problem. A new study determined the habitat requirements for flying squirrels and compared them to those included in the recently amended Forest Act. The main finding was that the Finnish Nature Conservation Act does not adequately protect the old growth forests where flying squirrels live. Unsustainable use of forest resources is a global threat to biodiversity. This threat is particularly rampant in the boreal zone where coniferous forests are subject to intensive forestry. The recently published study focused on the flying squirrel, a typical example of a species suffering from modern intensive forest management based on clear-cutting practices. The flying squirrel is also protected by the Habitats Directive of the European Union. “Preserving habitats for flying squirrels simultaneously preserves a diverse forest ecosystem in its entirety,” says Ralf Wistbacka, a doctoral student at the University of Oulu. CORNER BROOK, N.L. – Almost four times as much land has been burned by forest fires so far this year as compared to the same period in 2017. Fisheries and Land Resources Minister Gerry Byrne provided an update of the forest fire season today, June 26. There have been 71 fires to date, Byrne indicated. The vast majority have been on the island with just four in Labrador. The fires have burnt 113.5 hectares. Last year at this time there had been only 37 fires and 28.6 hectares burned. For the entire season last year, 80 fires burned a total of 699.8 hectares. The 10-year average is 115 fires per year. 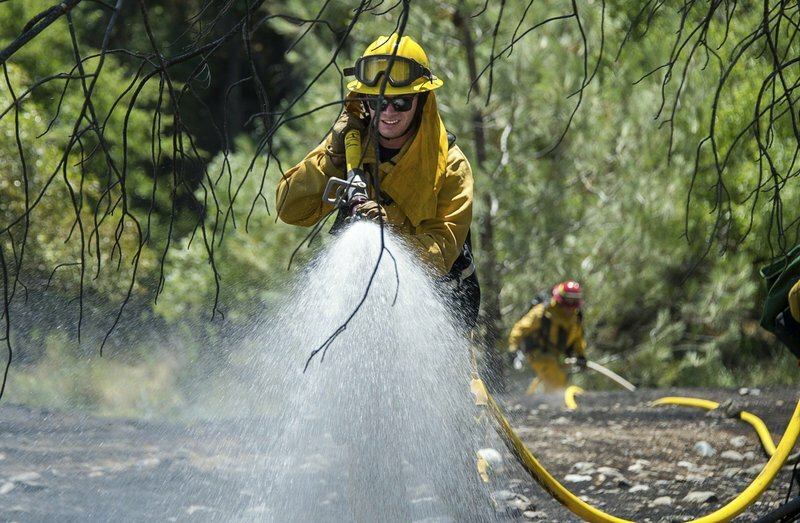 With hot weather arriving in Oregon, wildfires are beginning to spring up around the state. Cooler weather helped firefighters make progress against three wildfires burning in Central Oregon, including the state’s largest blaze. The Boxcar Fire grew slightly to 99,500 acres overnight, but containment on the fire near Maupin has increased to 60 percent, officials said in a morning update. The biggest challenge on Boxcar remains in the Deschutes River Canyon, where trapped heat and inaccessible, steep terrain make firefighting difficult. Firefighters were transported into the canyon via jet boat on Monday. SAN FRANCISCO — Thousands fled their homes as major wildfires encroached on a charred area of Northern California still recovering from severe blazes in recent years, sparking concern the state may be in for another destructive series of wildfires this summer. Severe drought has already forced officials in several western states to close national parks as precautions against wildfires and issue warnings throughout the region to prepare for the worst. …Gov. Jerry Brown on Monday declared a state of emergency in Lake County, where the biggest fire was raging about 120 miles (190 kilometers) north of San Francisco, a rural region particularly hard-hit by fires in recent years. The declaration will enable officials to receive more state resources to fight the fire and for recovery. A wildfire in Northern California that forced more than 1,000 people to flee their homes grew overnight and was heading toward a sparsely populated area in a region severely hit by wildfires in recent years, authorities said Tuesday. The fire in Lake County north of San Francisco was nearly 46 square kilometres, said Emily Smith, a spokesperson with California’s Department of Forestry and Fire Protection. The blaze burning through dry brush, grass and timber has destroyed 12 homes and 10 other buildings since it started on Saturday. It is threatening another 600 buildings. …residents had to evacuate all homes in the town of Spring Valley …Gov. Jerry Brown on Monday declared a state of emergency in Lake County, where the biggest fire was raging about 190 kilometres north of San Francisco, a rural region particularly hard-hit by fires in recent years. The declaration will enable officials to receive more state resources to fight the fire and for recovery. 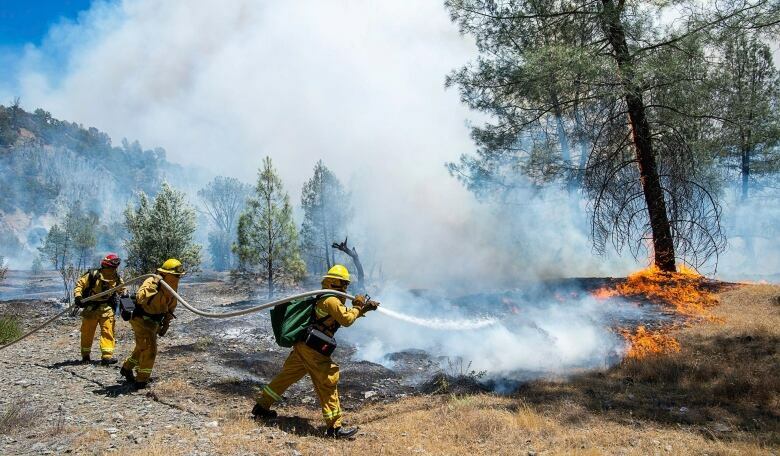 The threat of an extraordinary wildfire season in the southwestern U.S. is forcing land managers to take extraordinary measures to try and limit the potential for catastrophe. So as of Wednesday, the southernmost stretches of the long Rocky Mountain chain will be closed to the public when the majority of the Carson National Forest in New Mexico enters stage three fire restrictions. Stage three restrictions mean the forest is essentially closed to public access… The closure of the Carson comes on the heels of the earlier closure of the adjacent Santa Fe National Forest. Together they mean that all public lands within the Rocky Mountains are basically closed to the public in New Mexico. …But if this season is any indication of decades to come, a closed sign on the tip of one of the world’s greatest mountain ranges may become more a regularity than absurdity. Climate change is already having a big impact — and Canadian governments urgently need to collect and publish data showing how safe their citizens are from floods, fires and other hazards, a federal advisory panel says. In a report Tuesday, the panel says basic information such as the percentage of poor Canadians who are living in high-risk areas, or the readiness of infrastructure for the change in temperatures and rainfall, are inconsistent or simply not kept. …“It’s essential that Canadians act now to adapt and build their resilience to climate change,” the panel’s report says. …Another recommendation says cities and provinces should start publishing whether building codes and standards in their area have been updated to reflect climate risks. …The study suggests more forest fires and increasing flooding are on the horizon. Northern Ontario’s bio-economy prospects have been dealt a hit with the incoming Ford government’s pre-emptive strike to kill a multitude of provincial cap-and-trade programs. A week before the Ford government’s June 29 swearing-in ceremony, word went out from Queen’s Park that a slew of Green Energy Ontario programs were being closed, including the $6.7-million Modern Wood Heating Pilots for Sioux Lookout, Wawa, Wiikwemikoong Unceded Territory on Manitoulin Island and six Nishnawbe Aski Nation communities in northwestern Ontario. …Thunder Bay’s Vince Rutter, president of Biothermic Wood Energy Systems… called the elimination of Green Ontario (GreenOn) funding a “terrible blow” to companies that were relying on government incentives to encourage homeowners, commercial property owners and business to make the move to wood heating. As Rim Country swelters into the most dangerous weeks of an already frightening fire season, climate scientists have one depressing observation. Expect worse in years to come. By 2041, the number of hot, dry, windy days that cause large, high-intensity wildfires like the Wallow and Rodeo-Chediski will increase by 20 to 50 percent, according to a study… On average, this will result in another 25 percent increase in the number of megafires — which are already setting records since 2000. The finding about wildfires comes on the heels of other summaries of the impact of an average 1 degree increase in average global temperatures in the past 30 years. 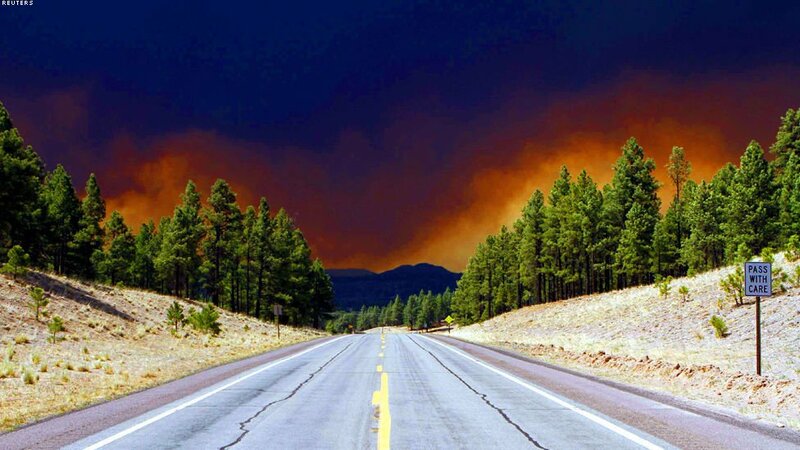 …The change in wildfire behavior will likely have the biggest impact on Rim Country. This year provides a grim portent, with little winter snowpack, a hot, dry spring, and tinder-dry fuels. Overall UK exports of waste wood biomass and panel board feedstock dropped by 50% last year compared to 2016, according to the latest statistics produced by the Wood Recyclers’ Association (WRA). The trade body carried out an annual survey of its members which also showed a large increase in the use of waste wood within the UK. The WRA estimates there remains an estimated 5m tonnes of waste wood available for recycling and recovery in the UK. Of this 3.7m tonnes is recycled or reprocessed, of which 3.2m tonnes is by WRA members. The survey showed 1.7m tonnes went to UK biomass plants in 2017, compared to 1.6m in 2016. A further 1.7m tonnes was recycled or reused into products including animal bedding, UK panel board feedstock and landscaping and equestrian surfaces. This was estimated at 1.4m tonnes in 2016.